Watchability: 9/10 - the songs are actually really good!! The movie is cute but the songs are heavy handed with the theme, even the plot. 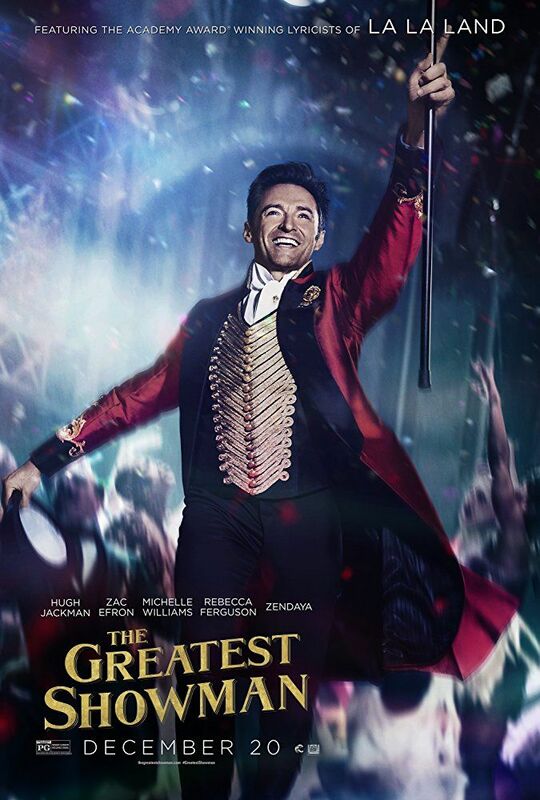 So basically PT Barnum dreams of a better life ... but then nothing is 'ever enough' he wants more - but mostly out of spite to make his wife's nasty parents feel bad ... then he loses it all, and realises family is all he needs. 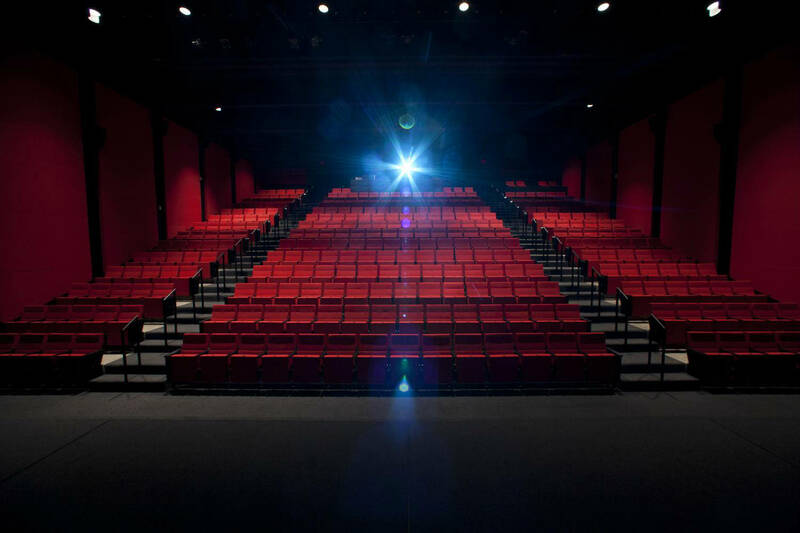 In a little more depth, while meeting the Queen of England Barnum is introduced to the opera singer Jenny Lind, and brings her back to America to headline his new shows, which will be a huge success. 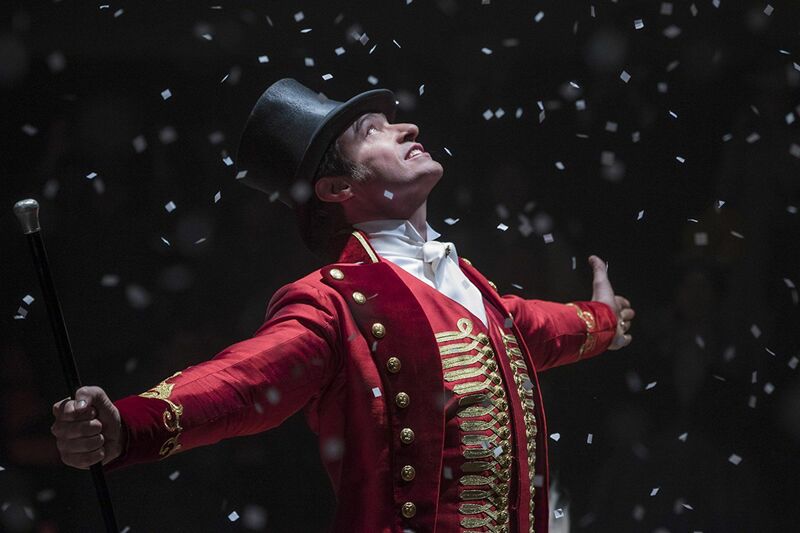 His attention shifts away from his circus, which was doing really well, neglecting his family friends and passing all the work onto Carlyle, who doesn't have Barnum's imagination for new ideas. Barnum travels with Jenny on a huge tour around the US at exceptional cost, to prove that he can run a show for the upper class. 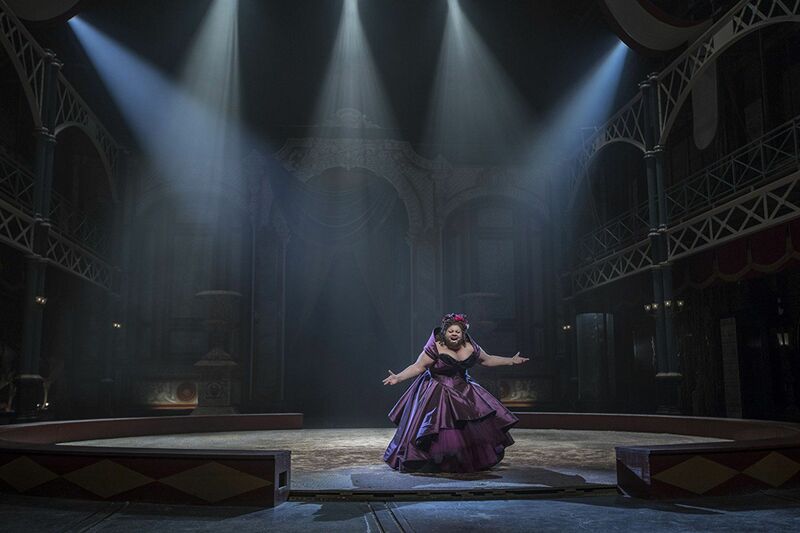 However Jenny falls in love with him - when Barnum turns her down, she announces that she will quit and plants a cheeky kiss on him on stage, captured by the media. Barnum returns home to find the circus in flames, caused by a local angry mob. Then Charity, his wife, threatens to leave him after the kiss is on the front pages of the newspapers. Bankrupt after being forced to cancel all his shows, and served an eviction notice from their home, Barnum drowns his sorrows in a bar. His old friends show up to offer support, and he devises a new plan - to rent land where it's cheap and have the circus under a big tent to keep costs down. He finds his girls at their grandparents' house, and apologises to Charity. He then finds Carlyle and for the start-up money needed, offers him 50% of the business. The new show is a huge success. Barnum knows that something is still missing though. He unexpectedly hands over the ringmaster role to Carlyle - then rides an elephant to watch his daughters at a dance recital. In the audience, watching his daughters on stage, he sings to himself the realisation, in contrast to what he once believed, 'it's here right in front of you, it's everything you ever need'.